Dogs are more funny and easy to control when they eat well. You can’t know what your dog likes to eat unless you try. Hellowoof is offering you free samples of raw pet food for your dog. Go to offer and complete the form to request your free sample. Make sure you share this freebie with your friends who have pets. 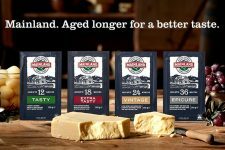 Get your FREE Mainland Tasty Cheese! 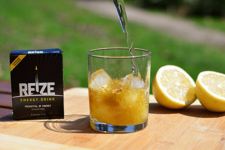 FREE Reize Energy Drink Sample! !